I'll announce the prompt, then you guys post your response in the comment section. At the beginning of each round, I'll share my favorite bits from the previous month's entries before announcing the next prompt. At the end of the year there will be a spooky prize drawing for two lucky winners. *All* participants are automatically entered to win! -Different types of prompts! For the majority of the prompts over the last seventeen months, I put together the beginnings of a spooky story and asked participants to finish the story as they saw fit. While I don't plan on eliminating that format of prompt completely from future games, I will be starting to integrate many different types (and lengths) of prompts so that more people can participate without dedicating the amount of time that the longer prompts sometimes take. Awesome job, Spookies!! I had a blast reading through your entries. 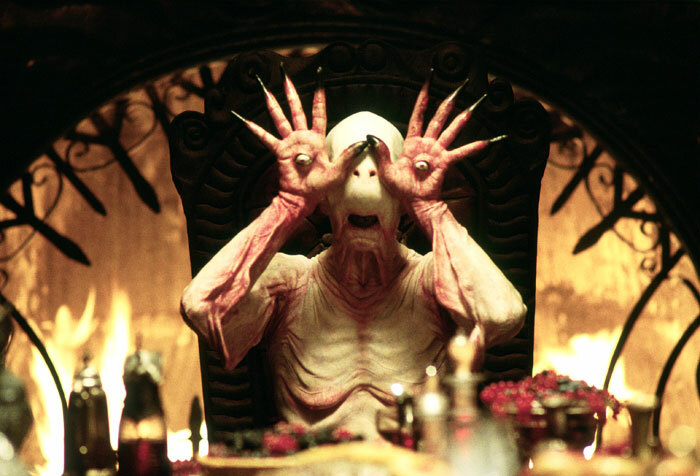 the "Pale Man" from Pan's Labyrinth- one of my faves! Freddy Kreuger. Pennywise the Dancing Clown. The Creature from the Black Lagoon. 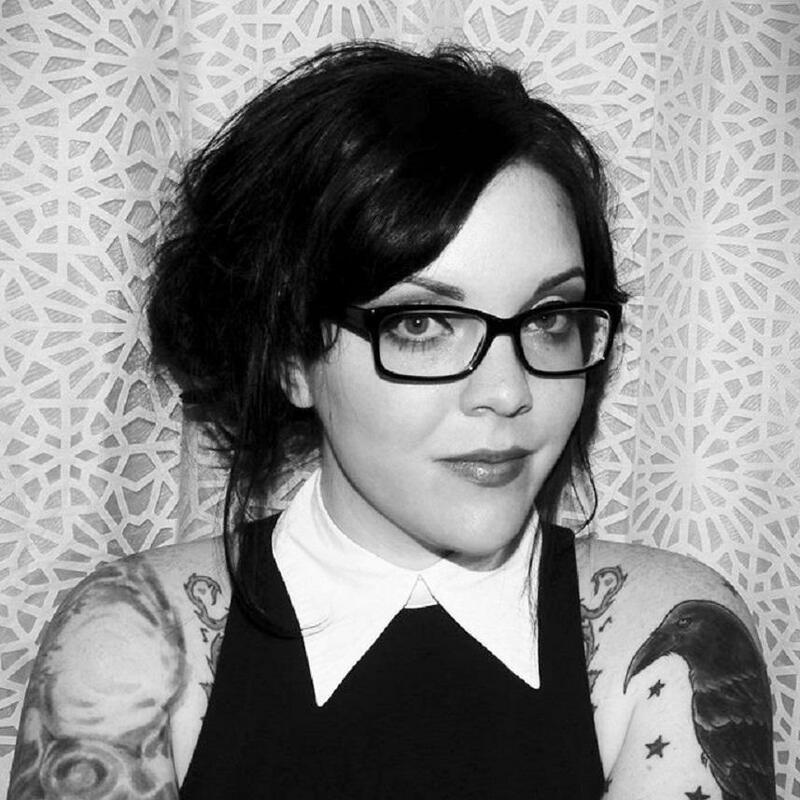 Samara Morgan. Chucky, aka Charles Lee Ray. do they come from/what is their purpose?